Jailbreaking is the process by which an iPhone firmware is modified to allow unsigned code to be run to gain access to files that Apple wouldn’t normally let you access. Jailbreaking adds unofficial application installers to your iPhone such as Cydia or Icy, which let you download many 3rd-party applications previously unavailable through the App Store. Can my iDevice be jailbroken ? Yes, just have a look at the jailbreak chart below and read the appropriate tutorial. · iOS 4.1 can be unlocked while preserving the baseband. · You have to jailbreak your device with one tool only. 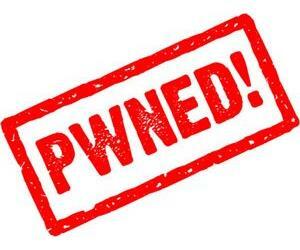 · iOS 4.1 can be unlocked while preserving the baseband (PwnageTool only). · All jailbreak above are untethered jailbreaks. · All jailbreak above are untethered jailbreaks (except Redsn0w with MC Models). Note : The chart will be updated soon for iOS 4.2.x and later. Add this page to your favorites, as this page will be always updated with the latest jailbreak and unlock tools and guides.